Instructions for use :- Give one full pipette (0.8ml ) once a month. You can increase to daily if needed if pet has been in contact with known animals who are showing signs of illness, or if symptoms shown by your pet are giving concerns. 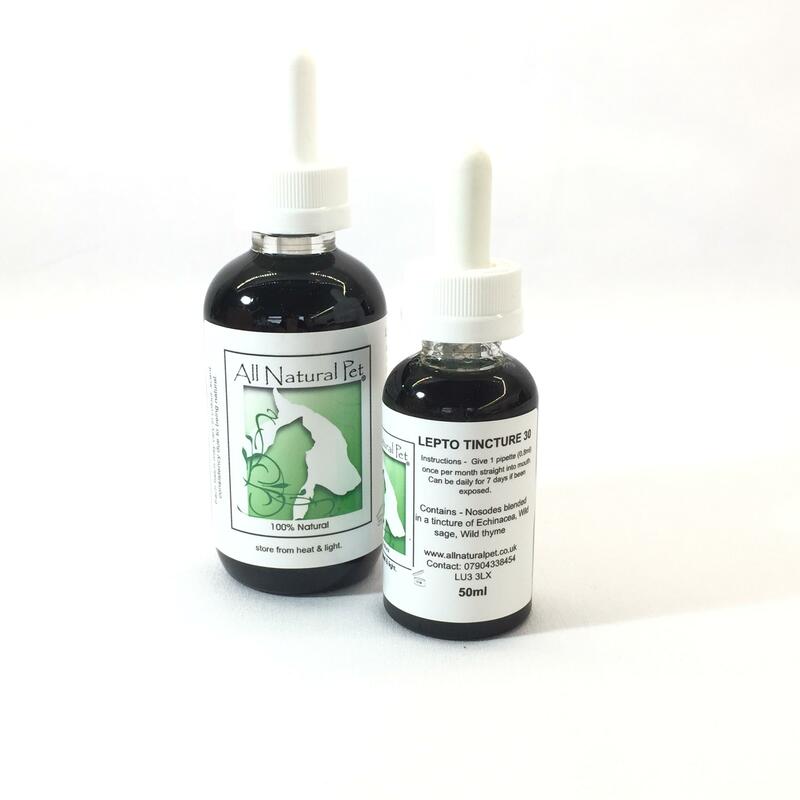 The Tincture is produced by combining the nosodes with our herbal immune tincture. Contains: Nosodes blended in a tincture of Echinacea, Wild Sage & Wild Thyme.